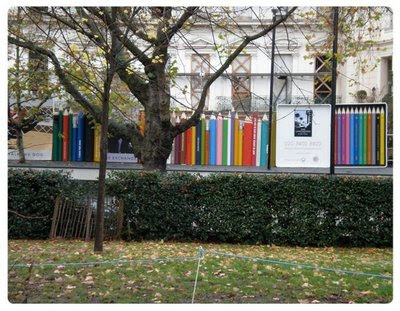 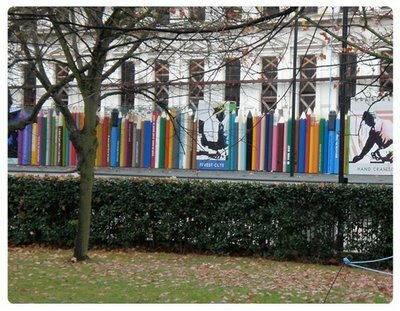 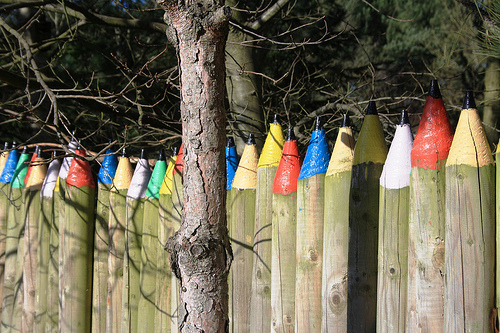 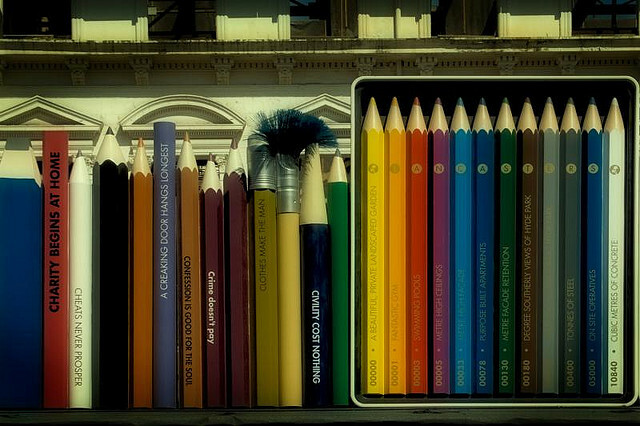 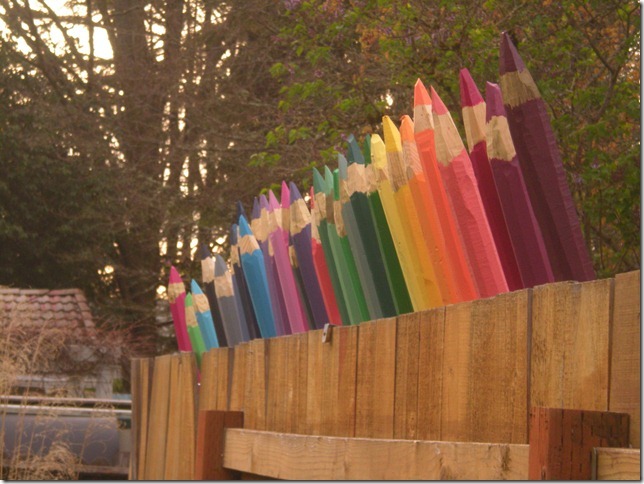 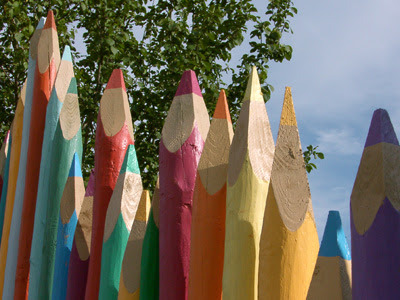 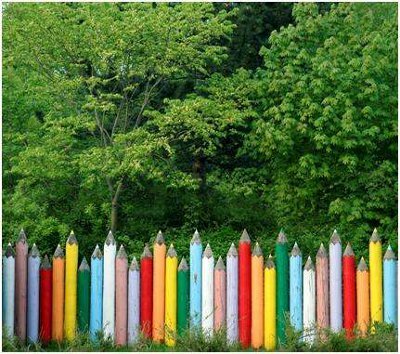 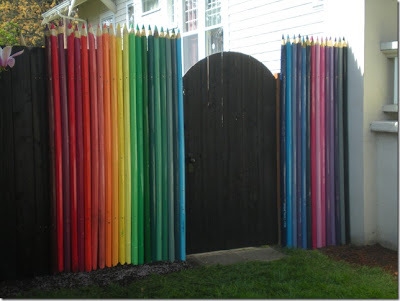 The pencil fence around the Lancaster development at Marble Arch will be sorely missed. Others have tried, but nothing can compete. 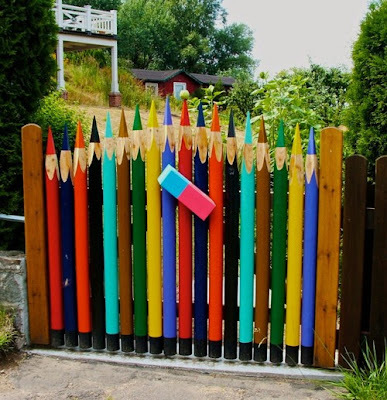 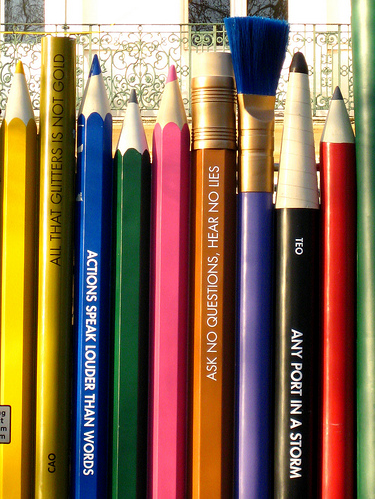 More pencil fencing please.